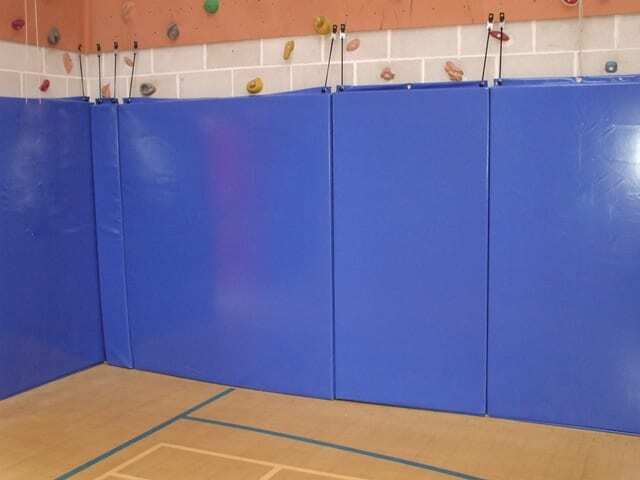 Hanging Mats are ideal for use on a rope or traverse walls. 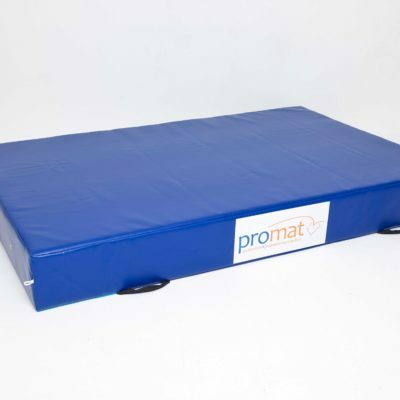 When in use the Hanging Mats offer a cushioned landing area when dismounting from the wall. 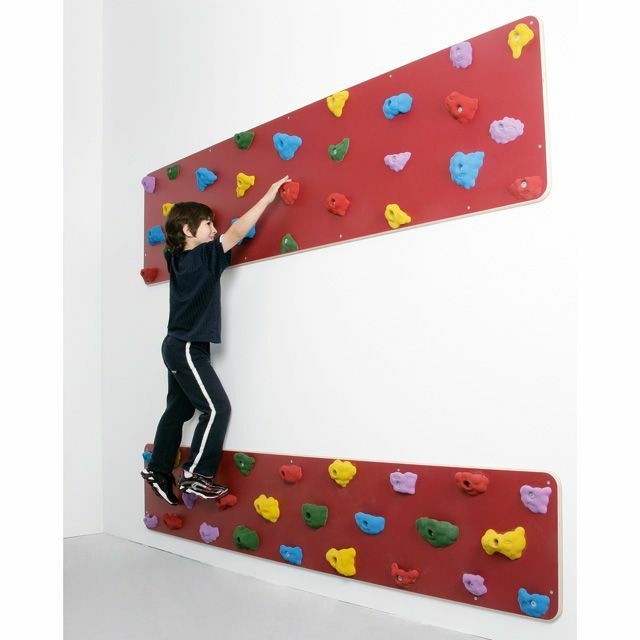 When not in use they are folded upright to protect the wall from unauthorised use and to allow the floor area to be used for other activities. 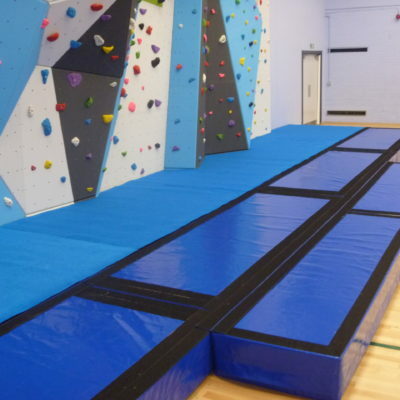 All our hanging mats for traverse walls are 2m high x 50mm thick and are manufactured to various widths to fit your traverse wall. All Bungess and fittings are supplied. Wide range of colours and custom branding available.